Leaf an impression with these beautiful snapdragons and pansies. 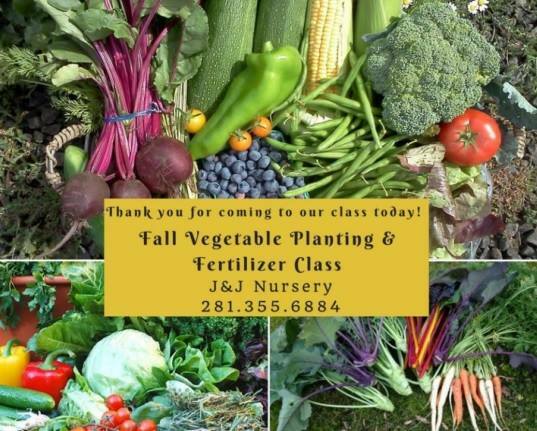 Perfect for this fall! 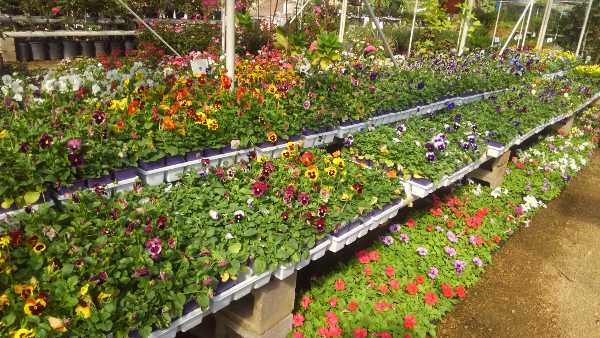 Several colorful, gorgeous pansies and petunias. 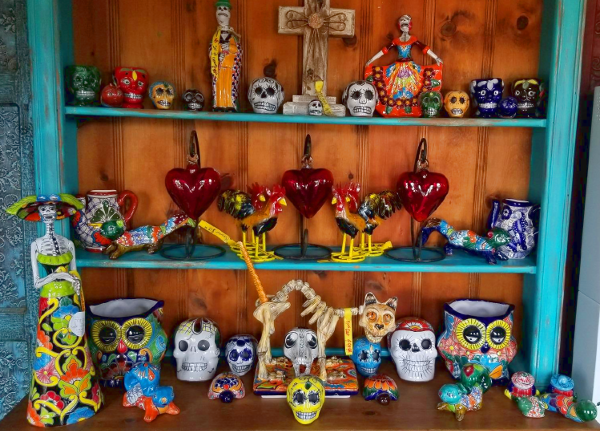 Bright and cheerful! 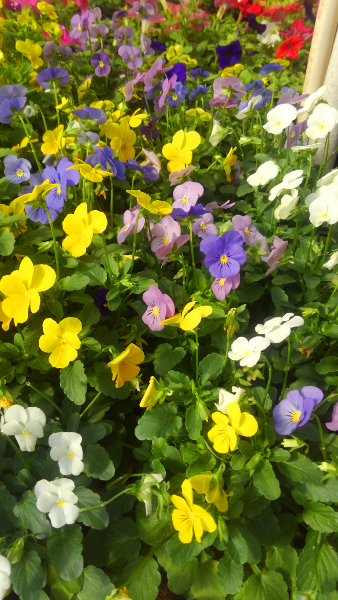 These violas are petals above the rest and ready to be planted in your fall flowerbeds! 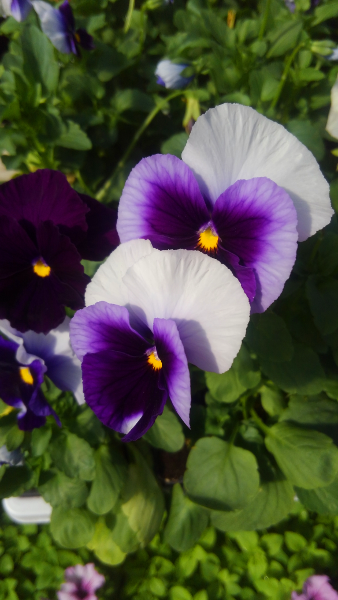 Pansies ready to be planted for this fall season! 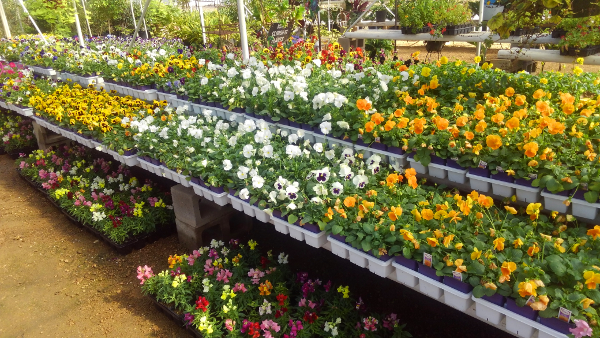 This entry was posted in Flowers, J&J's Nursery, Madison Gardens Nursery, Spring, The Woodlands, Tomball, TX and tagged houstontx, pansies, petunias, snapdragons, springtx, thewoodlandstx, tomballtx, violas on October 9, 2017 by jjsnursery. Roses at Madison Gardens Nursery, Spring, TX. Brighten up your garden with these beautiful ROSES. Roses make a spectacular statement when planted in any garden. 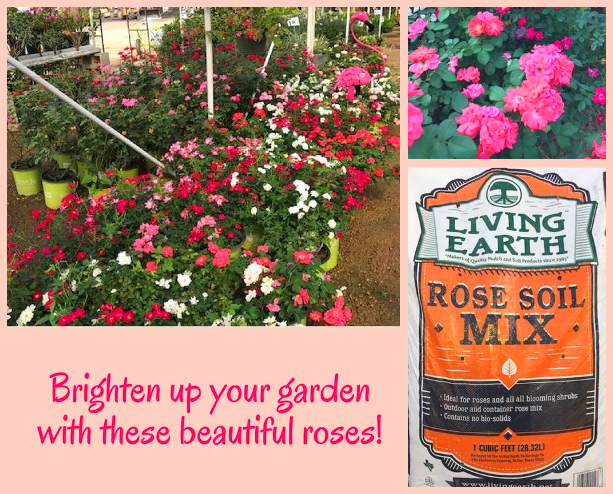 Make sure to use Living Earth Rose Soil! 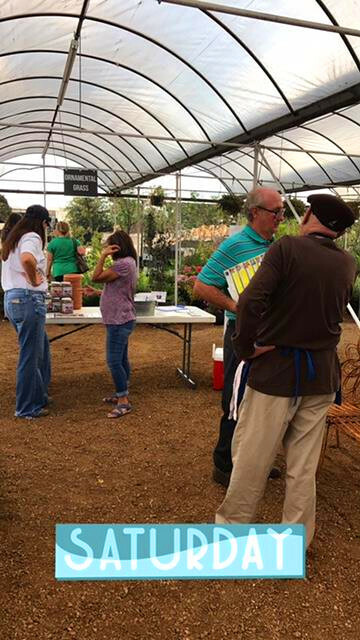 This entry was posted in Flowers, Madison Gardens Nursery, Plants, Spring, Tomball, TX and tagged livingearth, madisongardens, rose, rose soil, rosesoil, springtx on October 9, 2017 by jjsnursery. 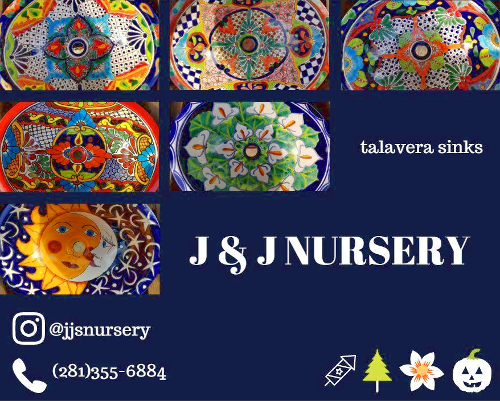 Talavera sinks at JJs Nursery, Spring, Tx. 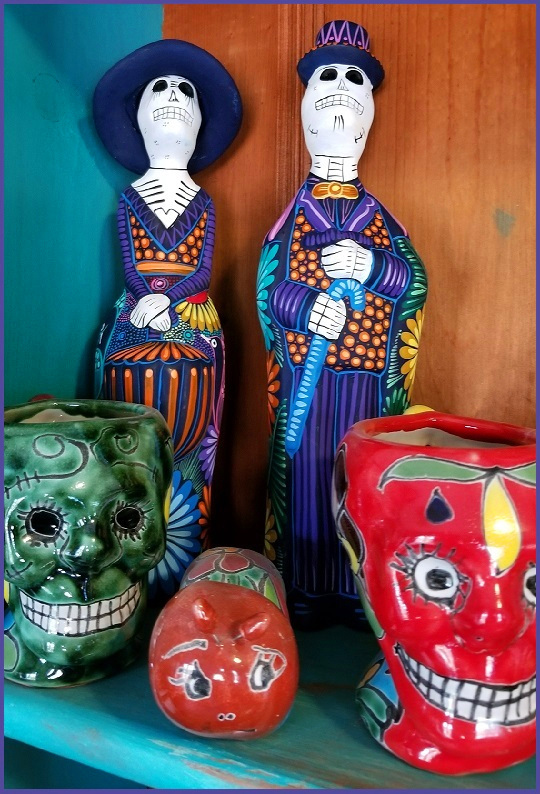 This entry was posted in J&J's Nursery, Pottery, Spring, Talavera, The Woodlands, Tomball, TX and tagged bathroom sink, Houston, remodeling, sinks, springtx, texas, TX on October 9, 2017 by jjsnursery. 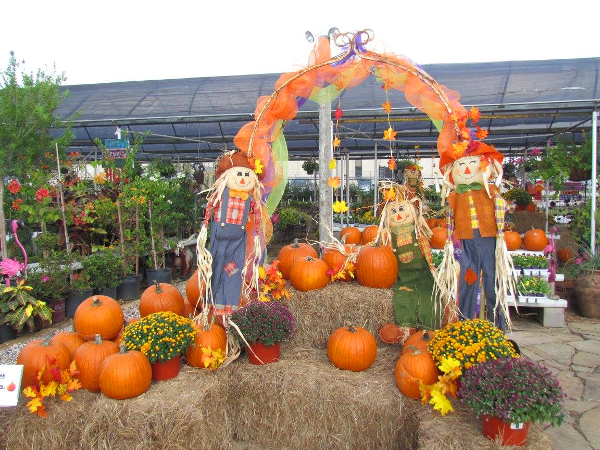 PUMPKINS AND HAY BALES AT MADISON GARDENS NURSERY, SPRING TX! It’s time for Hayrides and Pumpkin Pie! 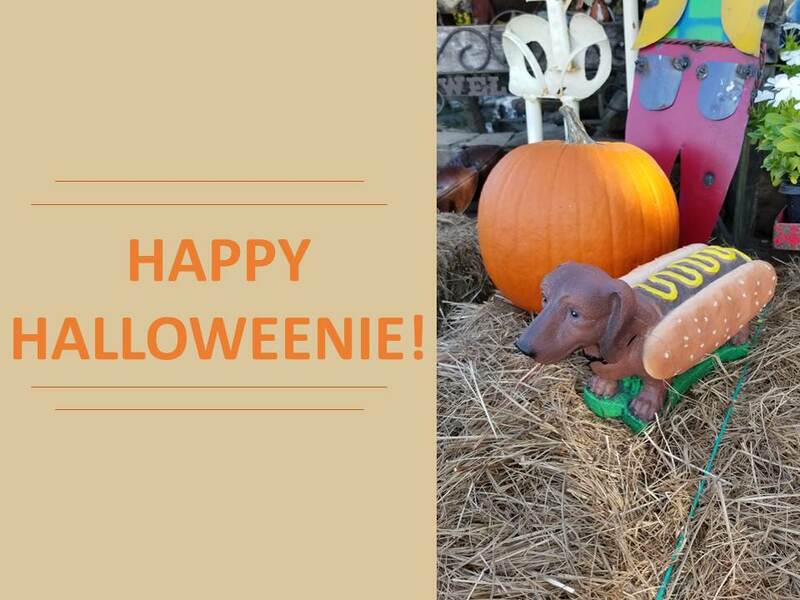 Trick or treat yourself to one or more! Pumpkins and hay bales for sale at Madison Gardens Nursery, Spring, TX. 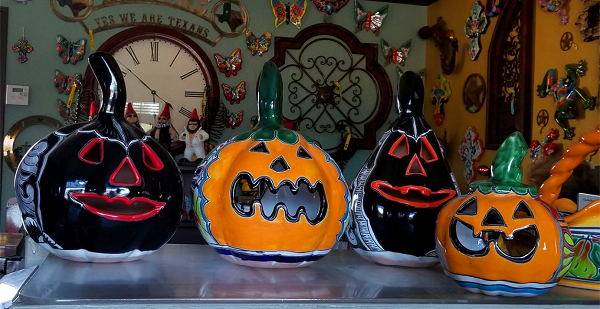 These pumpkins are boo-tiful and ghoulishly delightful! 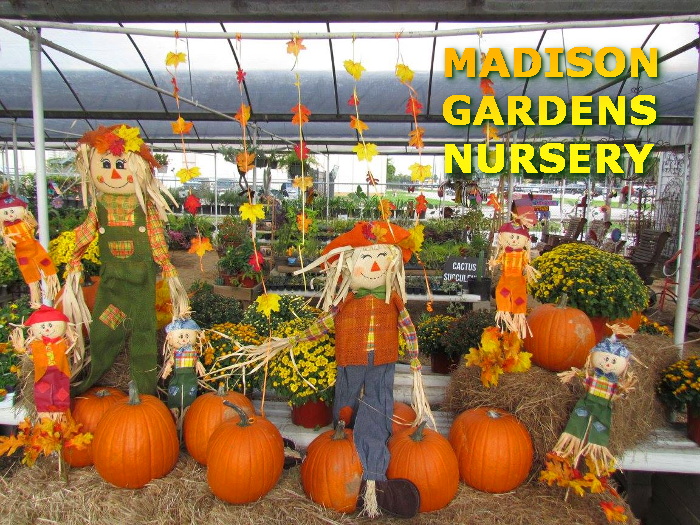 Make hay while the sun shines with bales of hay from Madison Gardens Nursery! Pumpkins and bales of hay for sale at Madison Gardens Nursery, Spring, TX. 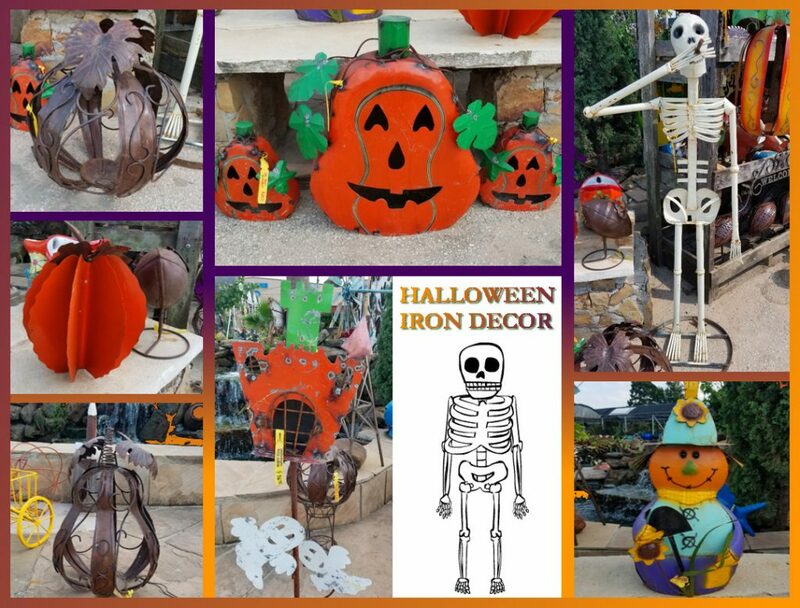 This entry was posted in Madison Gardens Nursery, Pumpkins, Spring, Tomball, TX and tagged hay bales spring tx, hay bales tomball tx, Madison Gardens Nursery, pumpkins and hay, pumpkins spring tx, pumpkins tomball tx on October 2, 2017 by jjsnursery.